The Simpson Stealth sports the Simpson S-Logo and a modified lace guard for those who prefer a futuristic look. Pit Stop USA offers Simpson Stealth Sprint Shoe SP at low everyday prices. 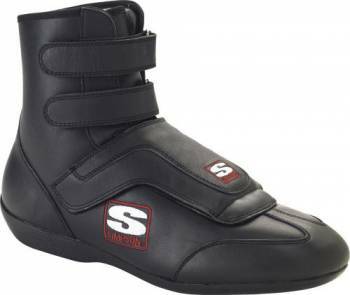 Be sure to check out all of our products from Simpson Race Products including Simpson Race Products Stealth Sprint Shoes.